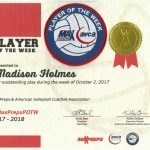 Madison Holmes was selected as the AVCA Player of the Week in the state of California. The award, chosen by the American Volleyball Coaches Association, recognizes outstanding play. 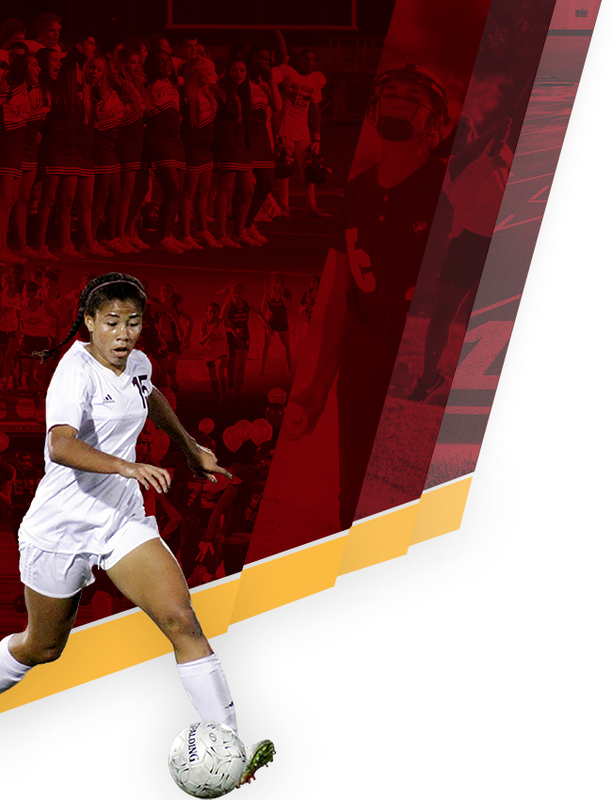 Congratulations Madison! 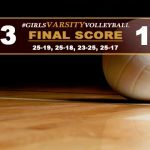 Girls Varsity Volleyball defeats Heritage Christian 3-1 (25-16, 26-24, 22-25, 25-15) and improves to 20-7 overall. VC finishes 2nd in the Olympic League with a 6-2 record. 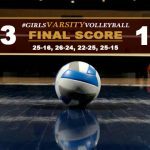 Aubrey Schwieger leads with 23 kills/9 digs and Madison Holmes added 15 kills/18 digs. 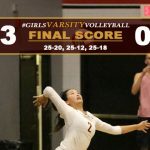 Setter Megan Lim recorded 47 assists/7 aces and Libero Hannah Buckey with 17 digs. 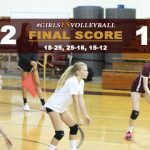 Girls JV Volleyball defeated Heritage Christian 2-0 and finishes the 2017 season with an overall record of 16-1. 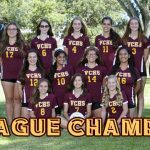 VC finishes 7-1 in league play and earns the Olympic League Championship. 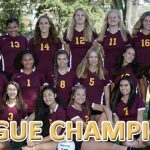 Congratulations to the Girls Frosh Soph Volleyball team for winning the Olympic League championship. 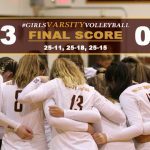 VC defeats Maranatha 2-0 and finishes the league season with a perfect 6-0 record. The Crusaders will finish out the regular season on Tuesday (10/24) vs Pacific Lutheran looking to improve to 16-1 overall. 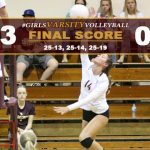 Girls FS Volleyball defeats Whittier Christian and improves to 11-1 on the season. 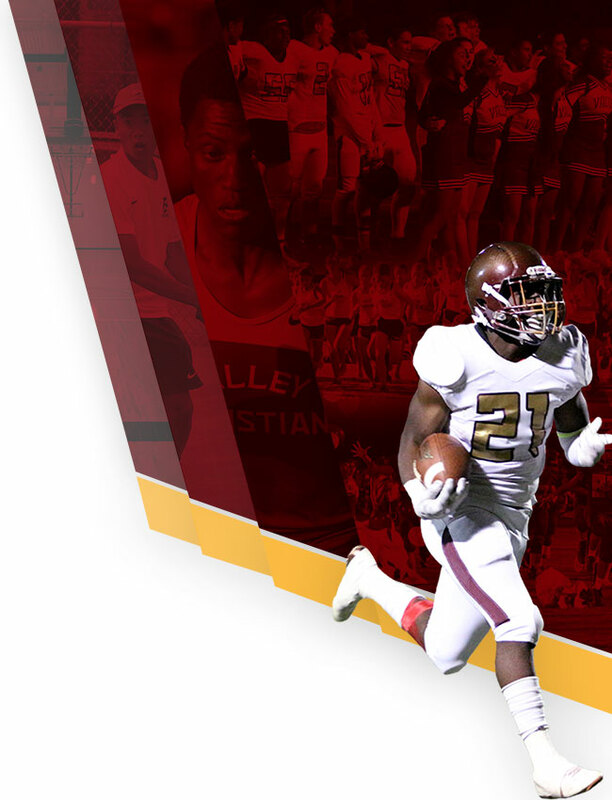 VC remains in 1st place with a 4-0 record in league. 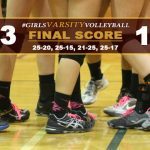 Sarah Vreeke led VC with 6 kills and Madison Ingrassia added 5 kills and 4 aces. 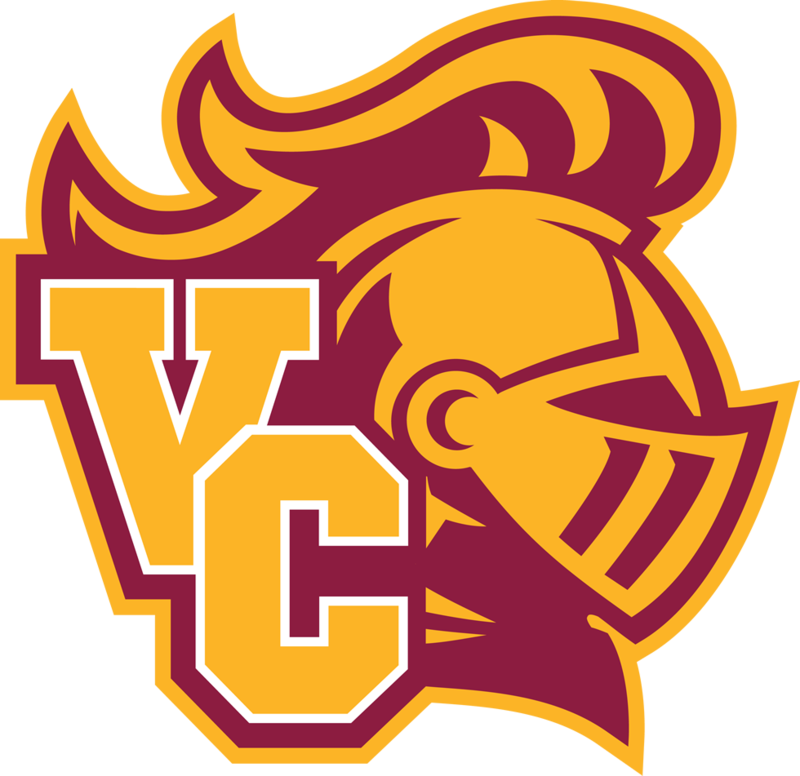 VC will participate in their annual tournament on Saturday (10/14) starting at 8am.